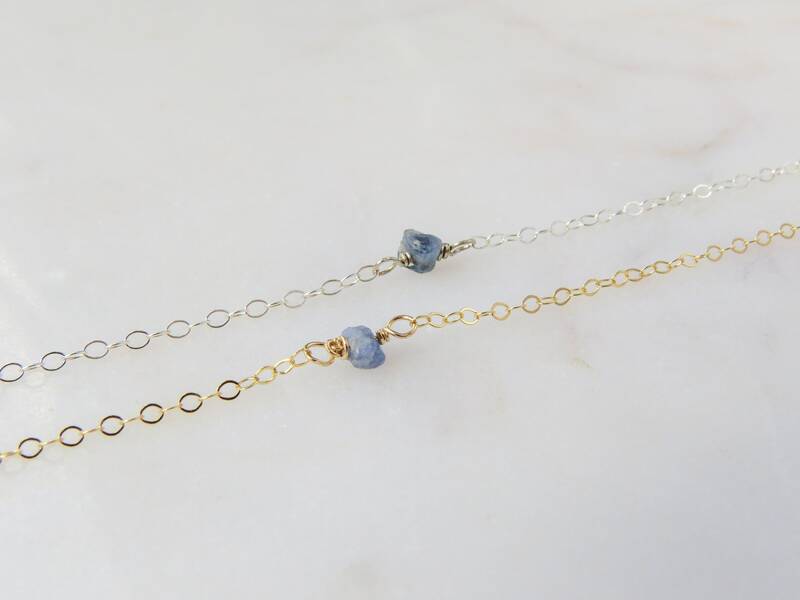 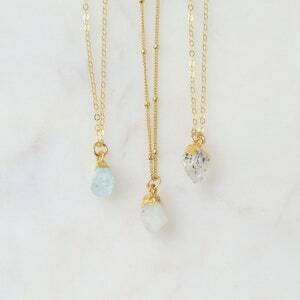 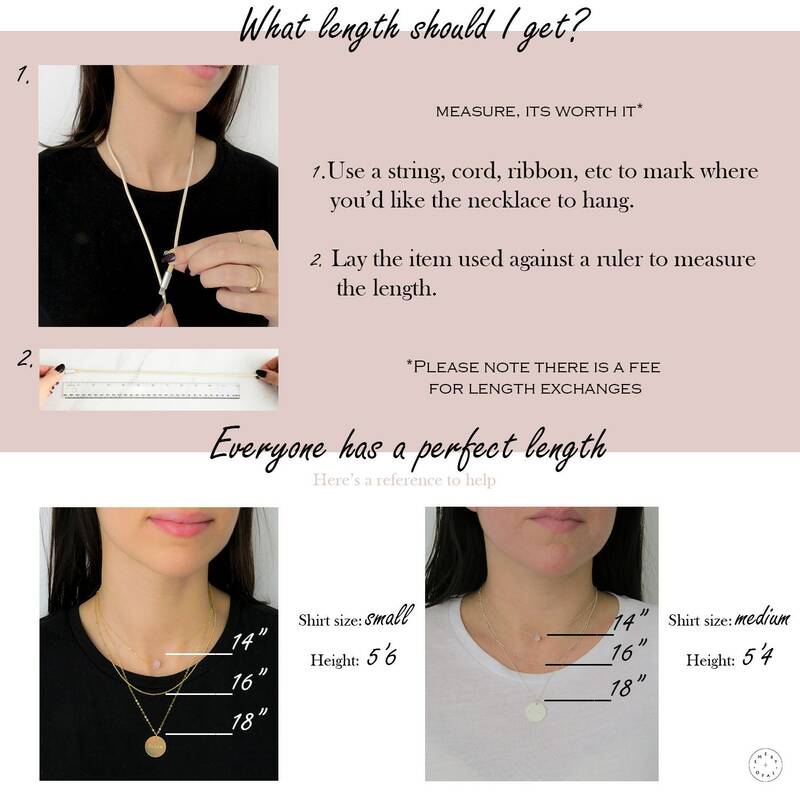 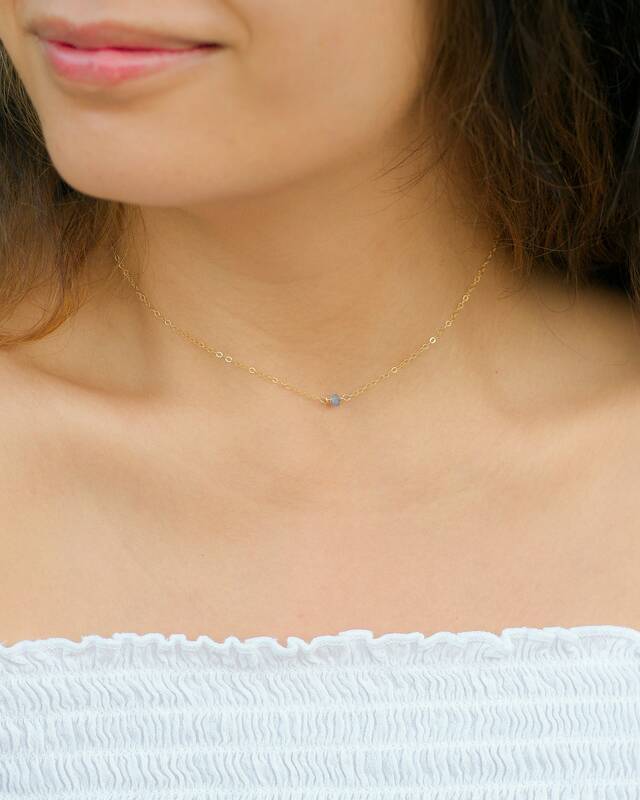 14k Gold Filled or Sterling Silver Sapphire Necklace. 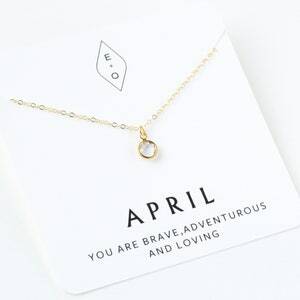 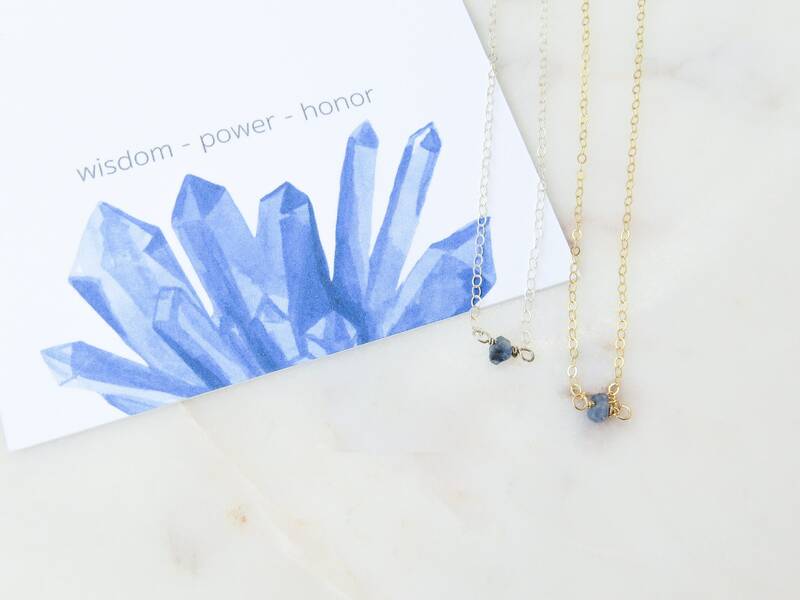 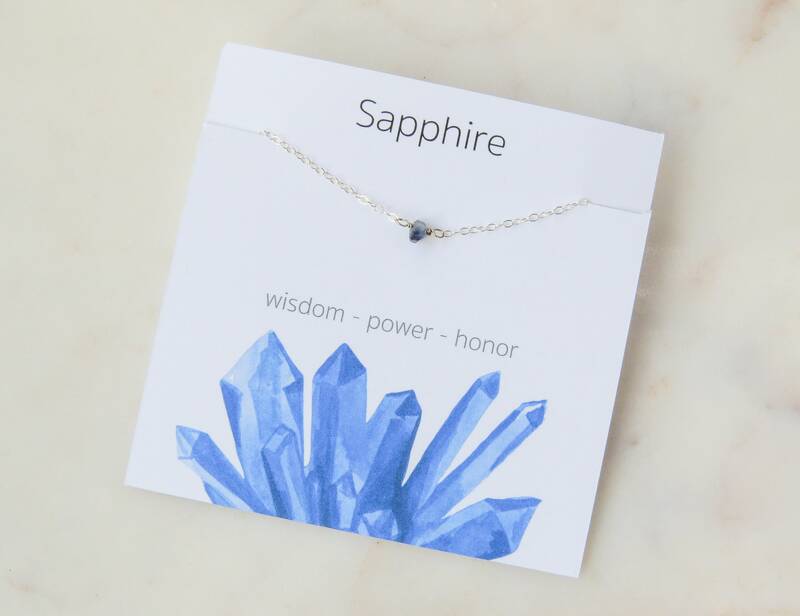 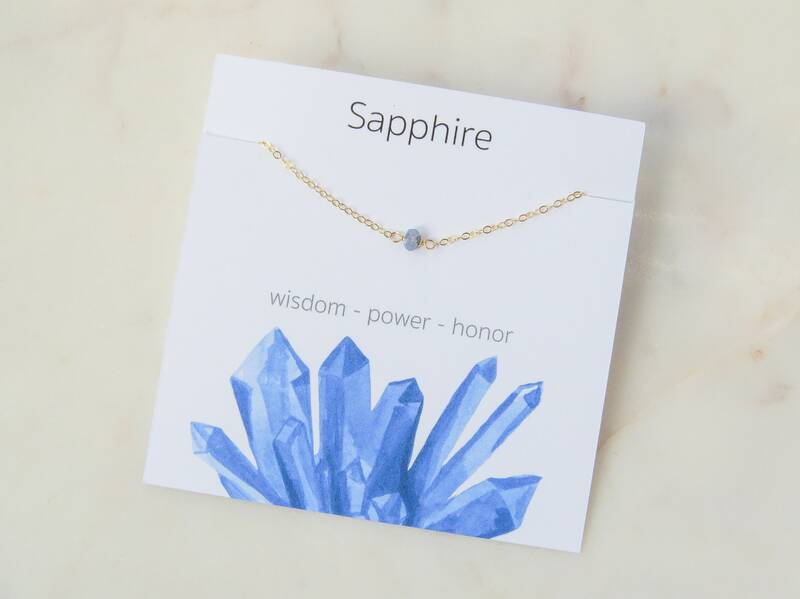 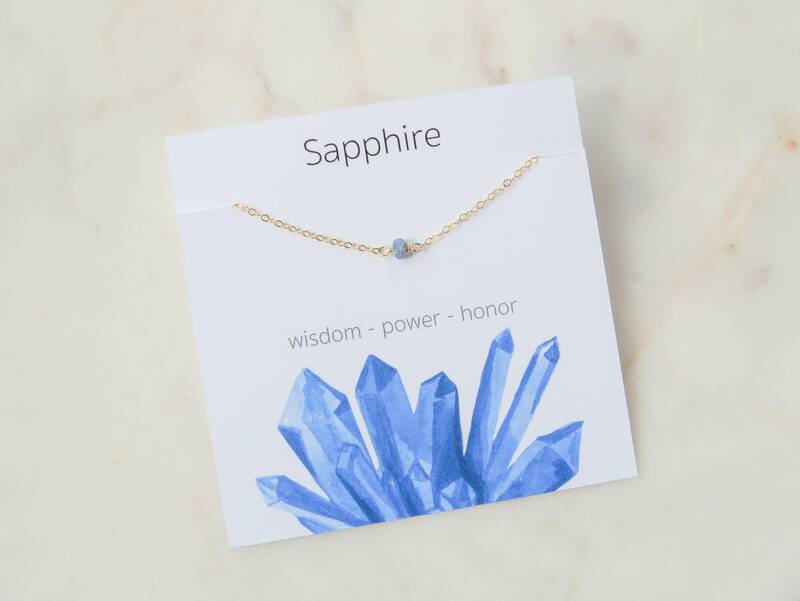 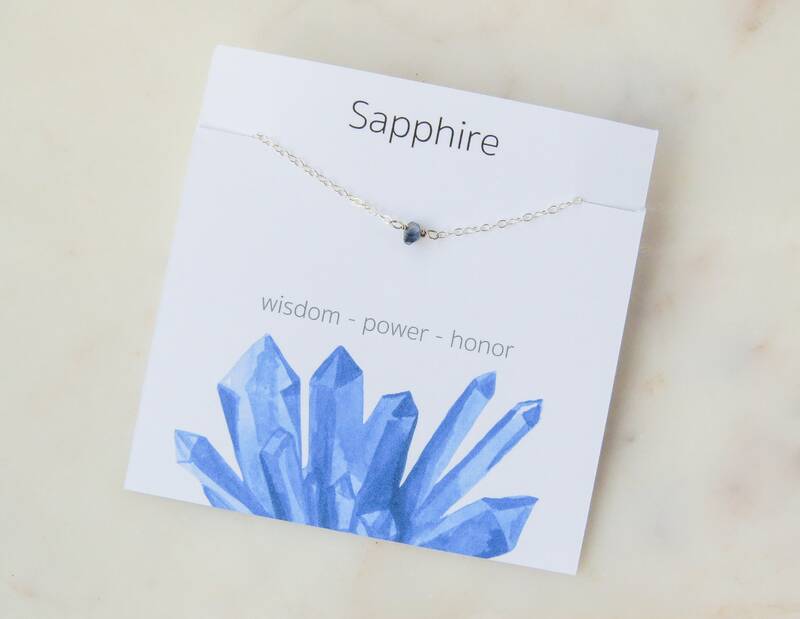 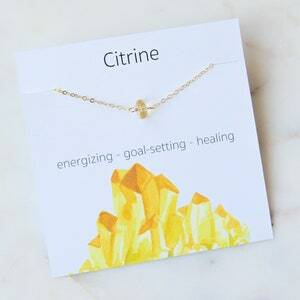 Sapphire is the birthstone for all our September born babes. 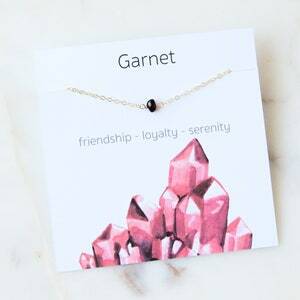 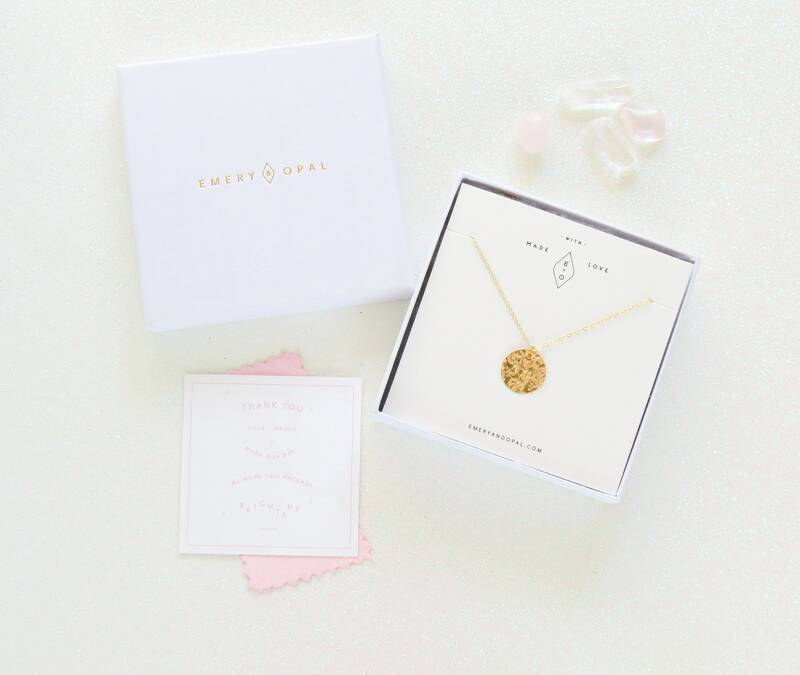 It is a stone of royalty and is associated with all things that are sacred.